A leading cause of hospital readmission or lagging post-hospitalization recovery is inadequate support at home following discharge. Our program allows for a smooth transition back home from the hospital by providing needs-specific home care. Take the worry out of who will take care of you or your loved one upon discharge from the hospital, outpatient surgery, or doctor's visit. 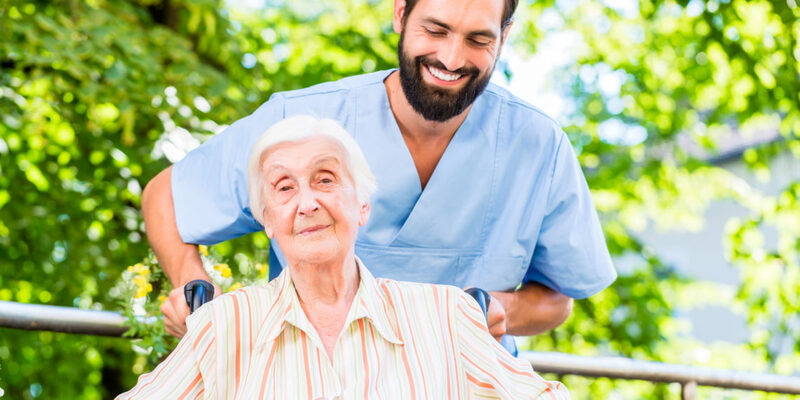 Let our professionally trained caregivers assist in getting you comfortably settled at home.